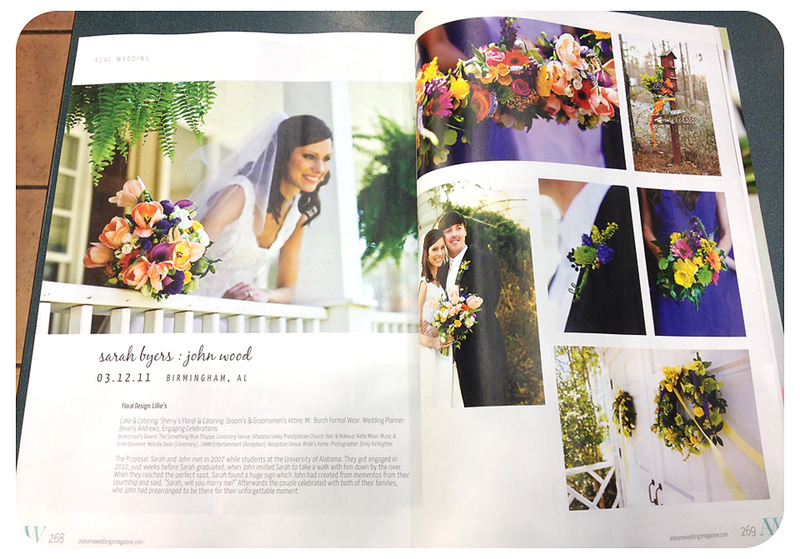 Sarah and John’s wedding featured in Alabama Weddings, spring 2012 issue! 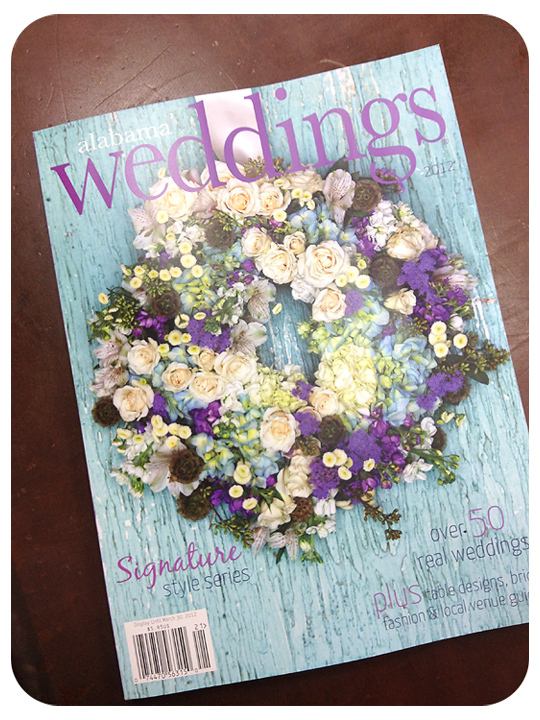 I found out on Christmas Eve that Sarah and John’s wedding is featured in the Alabama Weddings spring 2012 issue! I photographed their wedding last March as a second shooter for Emily Kicklighter. 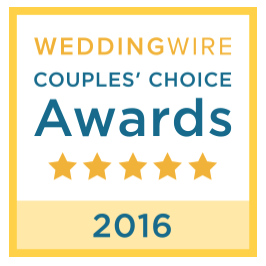 It was a beautiful wedding at Altadena Valley Presbyterian Church with the reception at Sarah’s home on her family’s land in Chelsea. 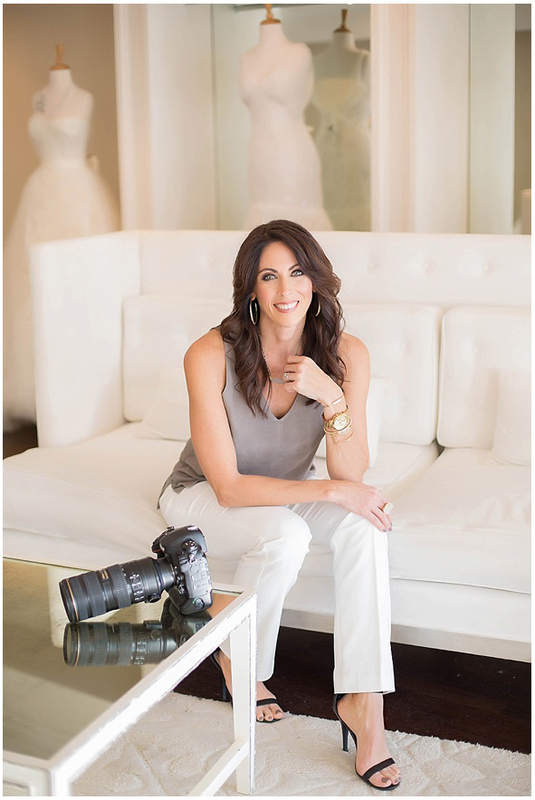 Beverly Andrews of Engaging Celebrations did a wonderful job coordinating the wedding and all of it’s amazing details. Previous A photo booth and some laughs!